From 23rd to 25th November this year, the cultural capital of India, Kolkata will have an international poetry festival. The inaugural edition of this annual festival will showcase poets from different countries including Macedonia, Belgium, the Netherlands, Ireland, Australia, Slovenia and from various corners of India. 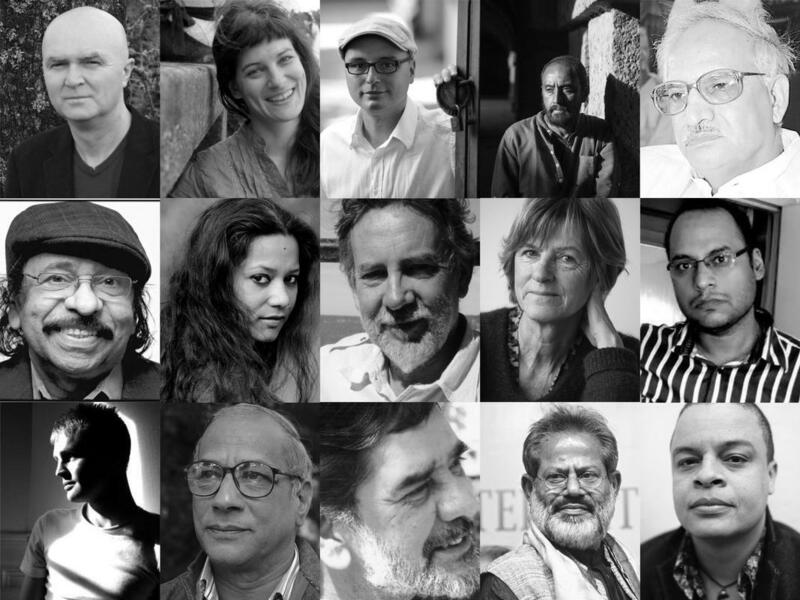 The festival participants include international and nationally renowened poets like Miriam Van hee from Belgium, Vladimir Matinovski from Macedonia, John W Sexton from Ireland, Alfred Schaffer from Netherlands, Les Wicks from Australia, Barbara Pogacnik from Slovenia, Yekta from France, C.P. Surendran, K Satchidanandan, Nitoo Das, Rajesh Joshi, Arun Kamal, Manglesh Dabral, and other city poets. Poetry readings and discussions would take place in different venues including Rotary Sadan Hall, Calcutta Heritage Bungalow, and Sasha’s Studio. The closing event of the festival would be on the river Ganga with Poetry readings and music on the Cruise. With a combination Macedonian, Flemish, Dutch, Irish, French, Slovenian, Hindi, Malayalam, Bengali and English poetry, this fiesta covers a wide range of languages from both widely recognized poets and upcoming names in the arena of poetry. Eminent poet Padma Bhushan Sankha Ghosh will inaugurate this event on 23rd November at Rotary Sadan hall. The trust has also declared a ‘Poet in residence program’ to be hosted in Kolkata from December to January. Two to three selected poets from across the globe would be offered a stay for a month in the city with a scholarship to cover up their costs in City. The poets would work on their latest manuscript and will also be offered an opportunity to present public readings in the city.